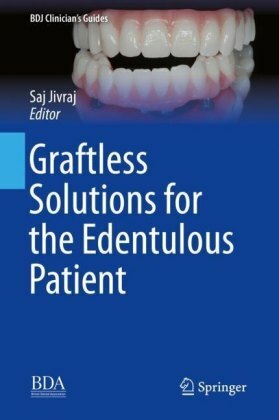 The new edition of this well established and highly regarded textbook has been completely revised and updated to reflect the latest developments in the field of tooth loss and denture provision. 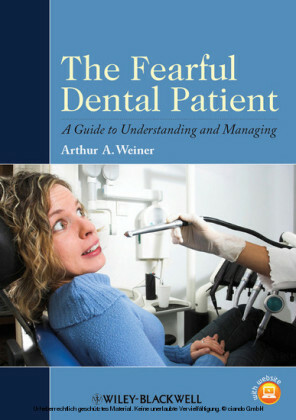 Primarily aimed at students in the undergraduate and immediate postgraduate years, it will also be of value to all those, including clinical dental technicians, who are faced with the increasingly challenging problems of complete denture treatment in dental practice. 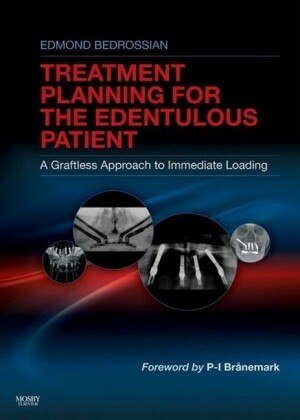 Starting with a thorough grounding in the background and theory of denture treatment, the book goes on to describe clinical procedures for all stages of treatment as well as devoting a chapter to the diagnosis and management of clinical problems. The clinical chapters also include sections on quality control, where topics are suggested for consideration in audit cycles. 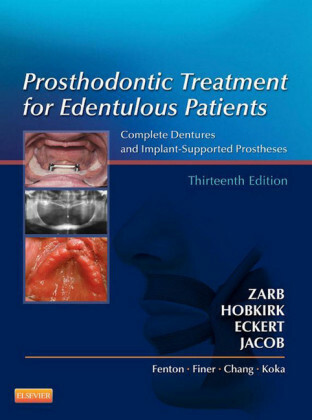 Now in full colour throughout, this fifth edition of Prosthetic Treatment of the Edentulous Patient contains over 100 illustrations and also includes a brand new section on implant overdentures. 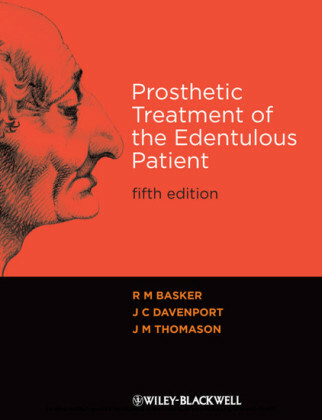 Stresses the importance of evidence-based treatment Emphasises care of the elderly and the value of holistic treatment Uses a flexible approach to accommodate patient variation Highlights the importance of good communication between clinician and dental technician Includes many high-quality full colour illustrations Robin Basker is former Professor of Dental Prosthetics at the University of Leeds Dental School. John Davenport is former Professor of Primary Dental Care at the University of Birmingham Denatl School. J Mark Thomasan is Professor of Prosthodontics & Oral Rehabilitation at Newcastle School of Dental Sciences. 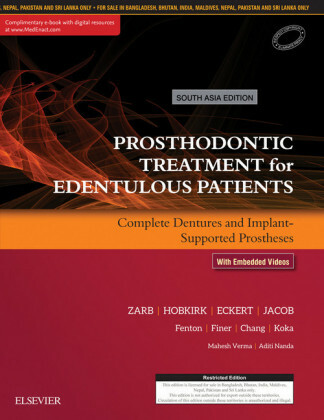 He is Editor of the European Journal of Prosthodontics and Restorative Dentistry, treasurer for the British Society for the Study of Prosthetic Dentistry and is on the management committee of the British Society for Dental Research.